Laos was once known as the land of a million Elephants. Now there are only around 400 Asian Elephants left in the wild, and another 450 captive elephants. Due to deforestation, and human captivity, the Asian Elephant is on the brink of Extinction. 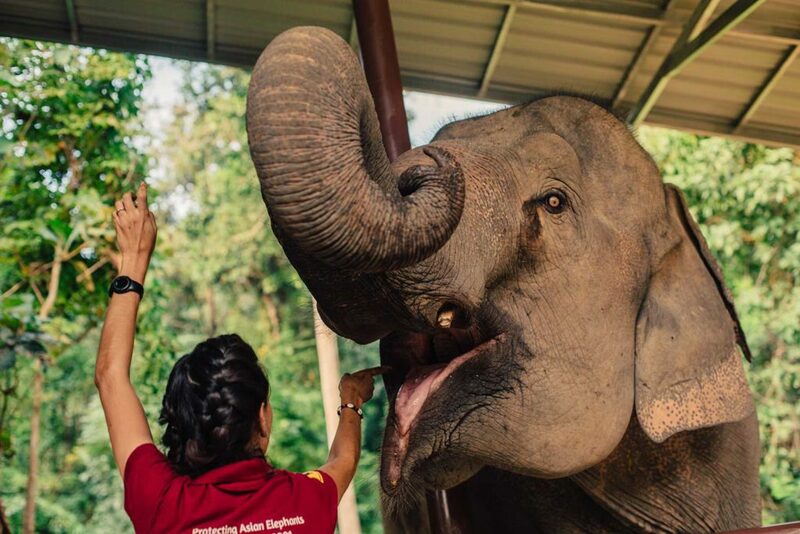 The Elephant Conservation Center is more than just a place in Asia where you can have an elephant encounter. It is a group of passionate individuals from around the world who pour their whole lives into saving these beautiful animals from fading away. Bath time is every morning and evening at the center. In the last few decades, Laos has been heavily deforested. This has largely contributed the fragmentation of the Asian Elephant populations. These communities continue to get smaller and smaller, with less and less forest to live off of. Because of this, not only are Elephants not breeding due to food scarcity, but even when they do breed, their communities are so small that it is hard to not have inbreeding. 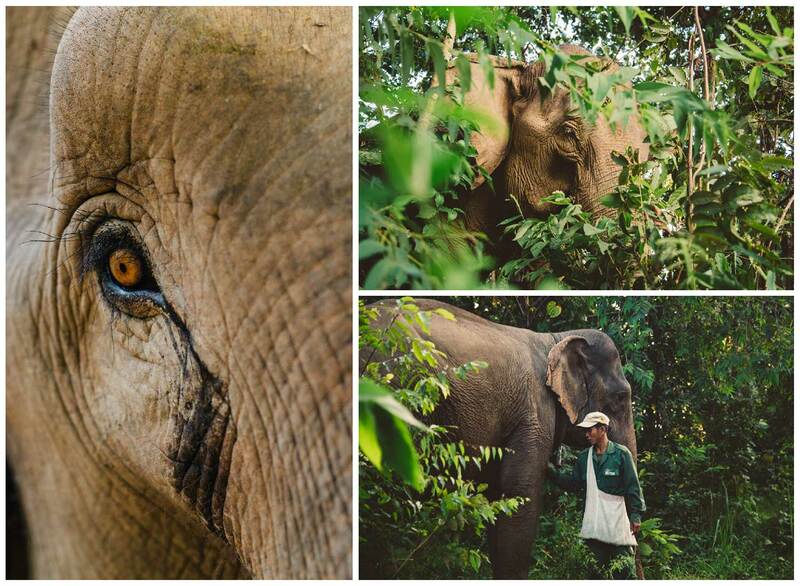 Every night the Mahouts return the Elephants to the Jungle to sleep. Traditonally the Laos people used Elephants for logging. In order to meet their lumber quotas, so much pressure was put on the elephants to work harder and longer. Female Elephants were taught not to breed as this would result in her not able to work for as long as 3 years as she had and raised her baby. Due to this, no Elephants in captivity are socialized to reproduce. Further lowering the population. Additionally, much of the Elephant population of Laos is older. Elephants who have not had birth before their mid-30s, are unlikely to get pregnant. Currently there are only 33 cows under the age of 20. These Elephants having their own babies is crucial to the survival of the Asian Elephant. Guests closely encounter elephants while learning about them. What I liked, and what I think is unique about the Elephant Conservation Center is that they are not about the people who visit their Center. They are about the Elephants. Always putting Elephants first. Don’t get me wrong, it is an incredibly relaxing experience. 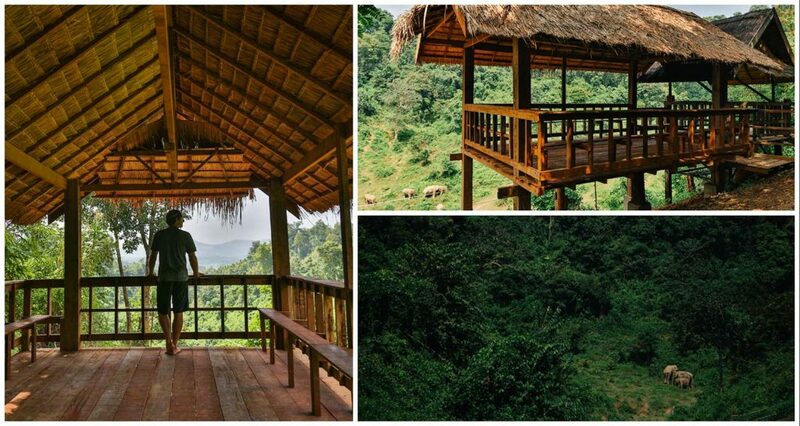 There is amazing food, views, and you get to see and learn about the Elephants close up. But the Centers main priority is giving the elephants a relaxing atmosphere. 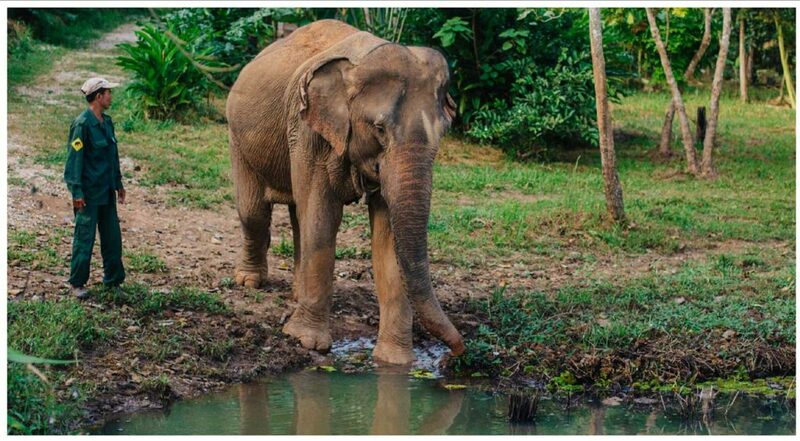 They are wanting to rescue, rehabilitate, socialize, and breed elephants that were once captive, and way down the line, release them as a herd into the wild. 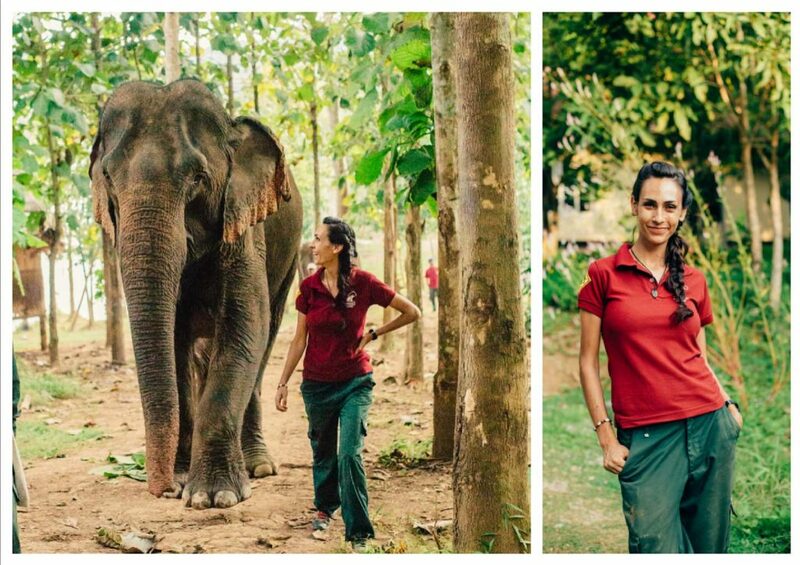 Anabella is one of the Biologists who care for the Elephants. 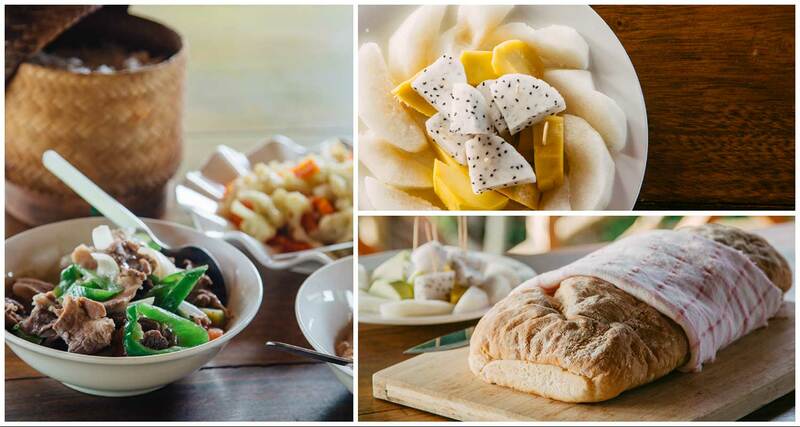 The food at the Elephant Conservation Center is mostly delicious Laotian fare. Couldn’t be a more beautiful and remote setting then Sayaboury, Laos. Saving the Elephants also requires the cooperation and education of the Laos communities. The ECC is taking steps to educate the youth of Laos about the plight of the elephant. Future generations will have the knowledge to preserve instead of exploit the remaining population. 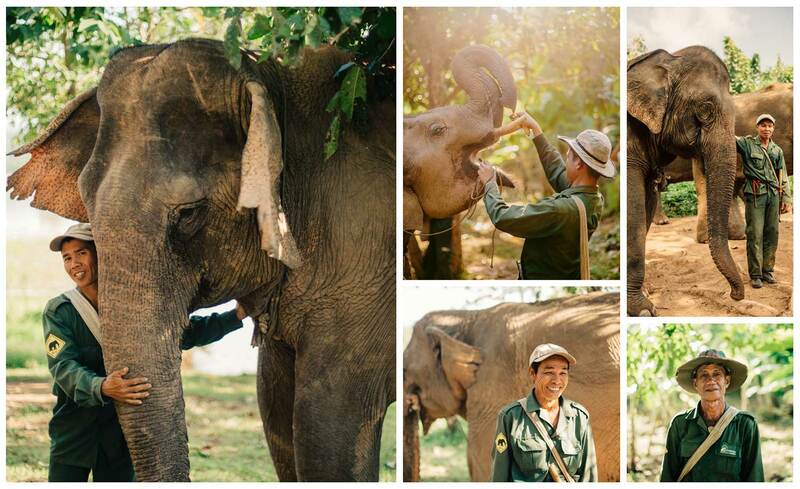 They also hire local Mahouts and give them a new, more eco-friendly vocation of Elephant care. Mahouts are given jobs and trained in a new eco-friendly vocation. There are certainly some examples of nightmare elephant tourism in Thailand and Laos. 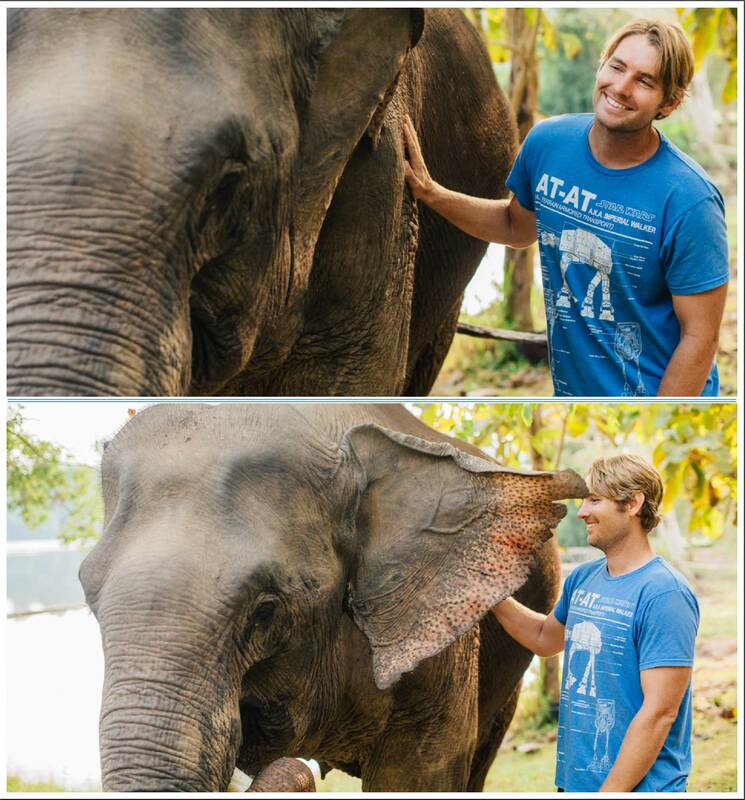 And there are more humane Sanctuaries which I am sure are nice for people to go and touch and bath elephants. But I have not yet seen an example of a Conservation Center that so clearly puts Elephants first. It is an incredible organization and Jason and I were happy to go there and do what we could to contribute to their future success. While staying at the ECC you can participate in their Elephant Enrichment program. Which basically means hiding bananas, and making them solve puzzles for food. 0 Comments on "Elephant Conservation Center | Saving the Asian Elephant"